Set 200 years before the birth of Kal-El, known as Superman, and before the destruction of Superman's home planet, Krypton tracks the story of Superman's grandfather, Seg-El. Seg-El fights to redeem his family name and honor as the family has been shamed and shunned because of the actions of Seg-El's deceased grandfather, Val-El. However, as past secrets, through researched done by Val-El, are suddenly revealed to him, Seg-El also finds himself fighting to save his beloved home planet from chaos and destruction by those in power. 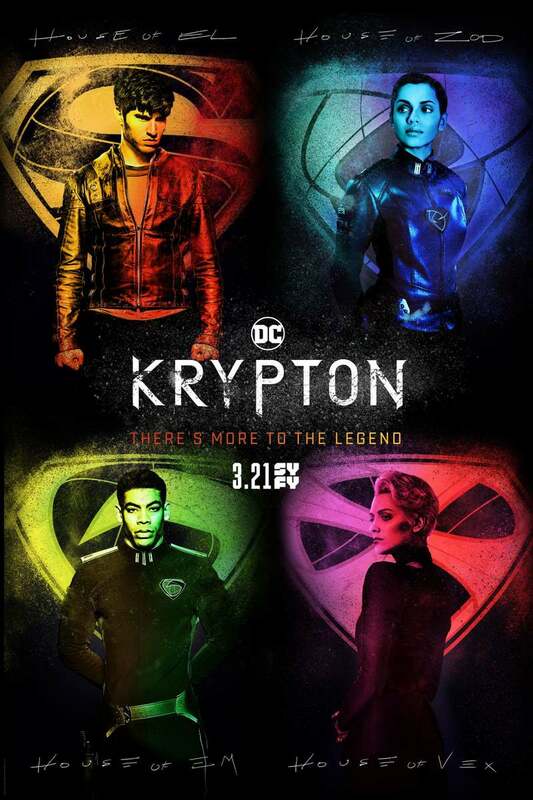 DVDs Release Dates is the best source to find out when does Krypton come out on DVD and Blu-ray. Dates do change so check back often as the release approaches.